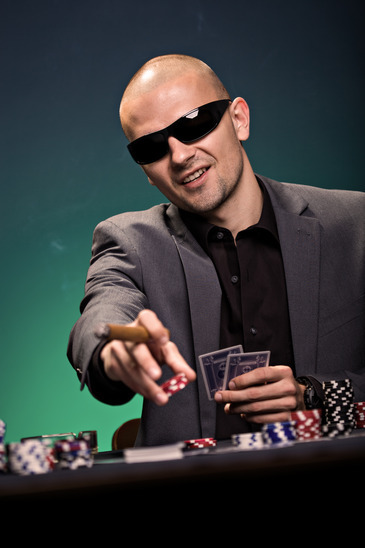 Poker tournaments are partially responsible for the incredible popularity of poker. They offer an opportunity to players of all talents, skill levels and budgets to participate and potentially walk away with some big money. There are a number of high profile tournaments such as the World Series of Poker, the Aussie Millions and of course the European Poker Tour. The European Poker Tour or EPT was very similar in format to the World Poker Tour. It contained a number of smaller poker tournaments that together made up the tournament. Beginning in 2004 it has sadly since shut its doors in 2016. 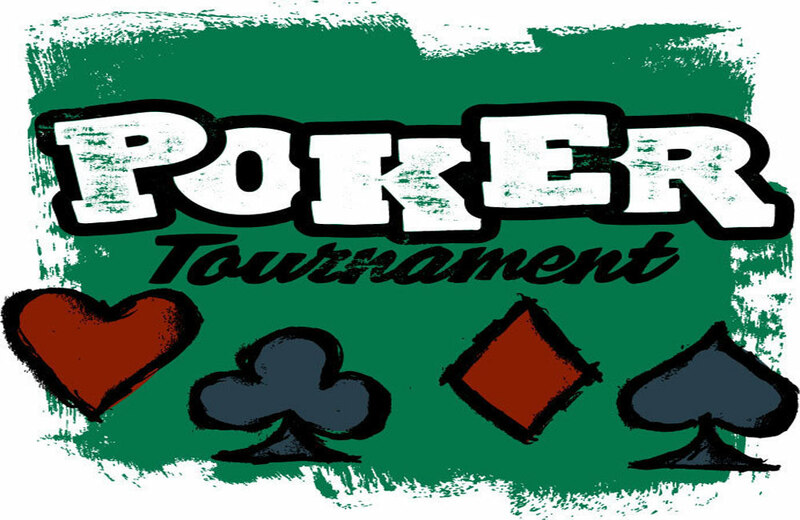 Its beginnings came at the time of the Texas Hold’em frenzy but from 2011 was run and owned by PokerStars. The big difference between the EPT and other tournaments was in its buy-in and how it affects the prize money. The EPT offered buy-ins that was half the price of those for the WPT which made it a lot more affordable for a lot of lower budget players. By the running of the fourth event, this had changed and buy-ins had been increased by a massive $8000, though this was following its enormous popularity and the fact that the hosting casinos were running out of space. By 2010 the buy-ins were almost identical to those for WPT. The other big difference that EPT had over its competitors was simply that the final table held eight players rather than the usual six. Each series was hosted on the television allowing viewers and enthusiasts from around the world to tune in. The commentary was done by professional players such as Greg Rayme and Daniel Negreanu, thus offering analytical insight into each of the games. These commentators would change throughout the show’s run.